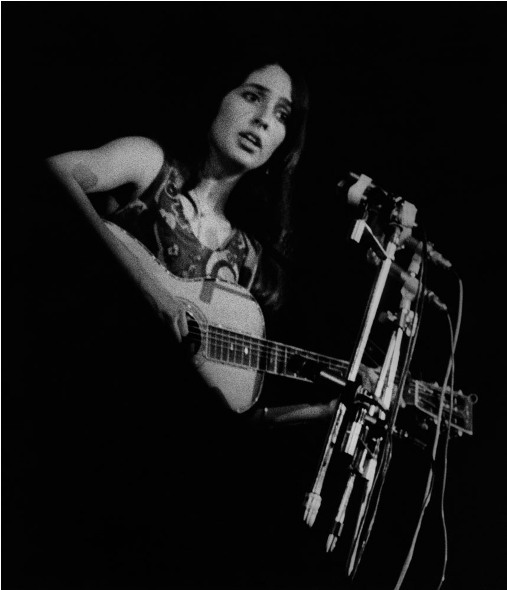 Thousand apologies as I inadvertently omitted Joan Baez's rendition of Famous Blue Raincoat posted two weeks ago. I just realized it in the morning following the day of posting, some uneasy feeling of "incompleteness" had been rather disturbing since then. I therefore started to think of writing about Joan's stuff as some compensation in-kind. Not about Diamonds and Rust in the Bullring (DRIB) in which Joan's version of Famous Blue Raincoat is captured but something else as essentially DRIB has already marked more than a decade of excellence in the audiophile world and has been standing steadily as one of the best audiophile live recordings ever made, need I say more? Seriously and invariably, I still love and insist (lets see how long more) to introduce/re-introduce and share non/least-hyped music albums. That is why... 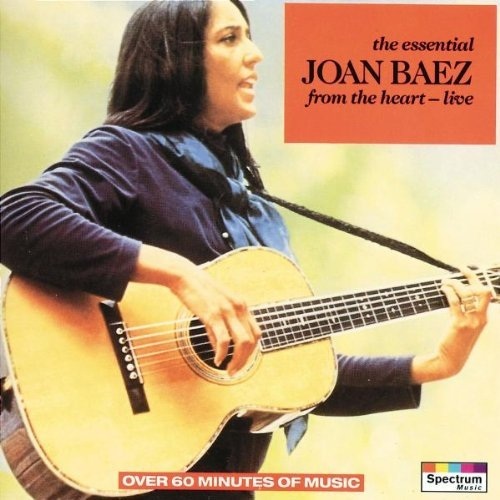 Instead of DRIB, let us look at The Essential Joan Baez: From the Heart- Live. The technical notes reveal that the performances embodied in this album were selected from her concerts in July and August of 1975. The artistic goal underlying the production of the album was to faithfully recreate the music as it was experienced by the audiences at those concerts. There were no vocal overdubs whatsoever. The basic tracks were not enhanced or altered in any way. Great attention was given to placing instruments in the point of the stereo spectrum that would most accurately represent the positions of the musicians on stage. The primary effort achieved in the remix stage then was to make the recording as natural as the original performances. As usual and always, Joan was in action with her acoustic guitar.